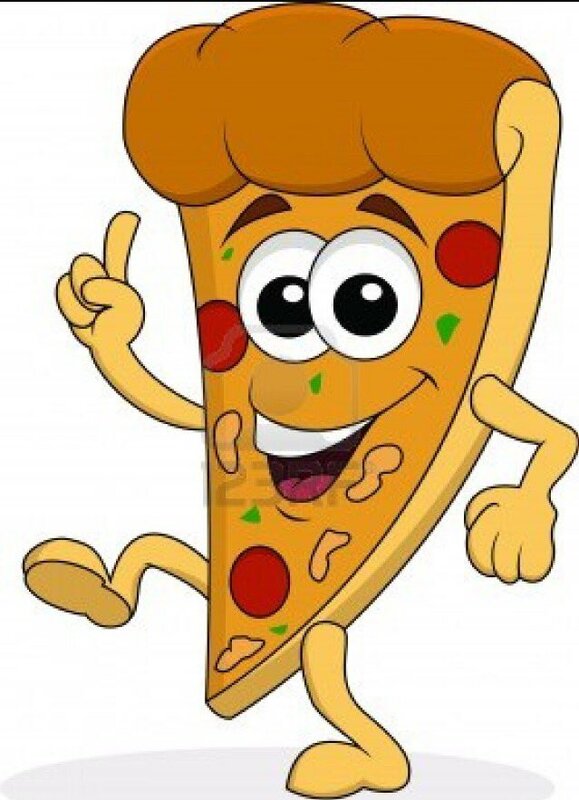 Threshold Jr – June 14 – Small Group Pizza Party! It’s our last small group of the school year, so let’s look back on the year that was, and eat some FREE PIZZA! Also we present THE THRESHIE AWARDS!